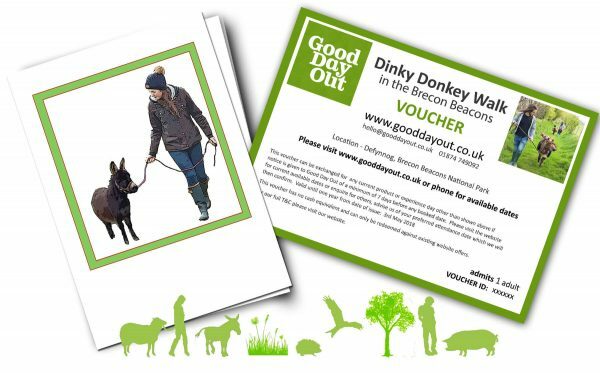 The best animal experience present for a donkey-lover! 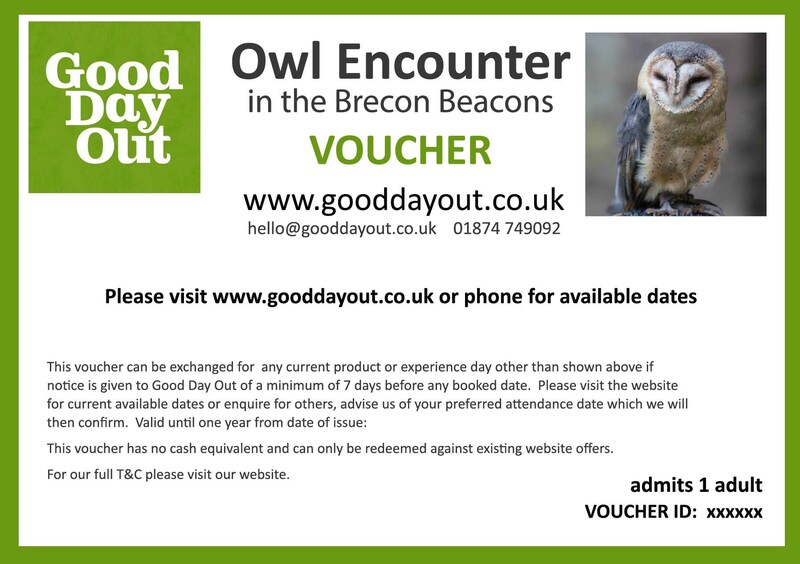 You’ll also be helping Brecon Mountain Rescue as they receive a donation with every voucher sold. What is the best present ever for a donkey-lover? Looking for an alternative Christmas or birthday present for an animal lover that also helps a good cause? Look no further! Our Dinky Donkey Experience is a wonderful couple of hours with on a meander with some Miniature Mediterranean Donkeys. 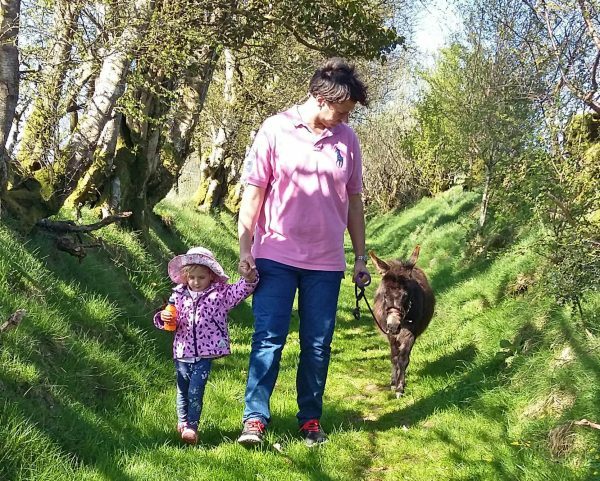 Walk the the Dinkies through scenic farmland in the Brecon Beacons while they carry your picnic to a beautiful spot with panoramic views. 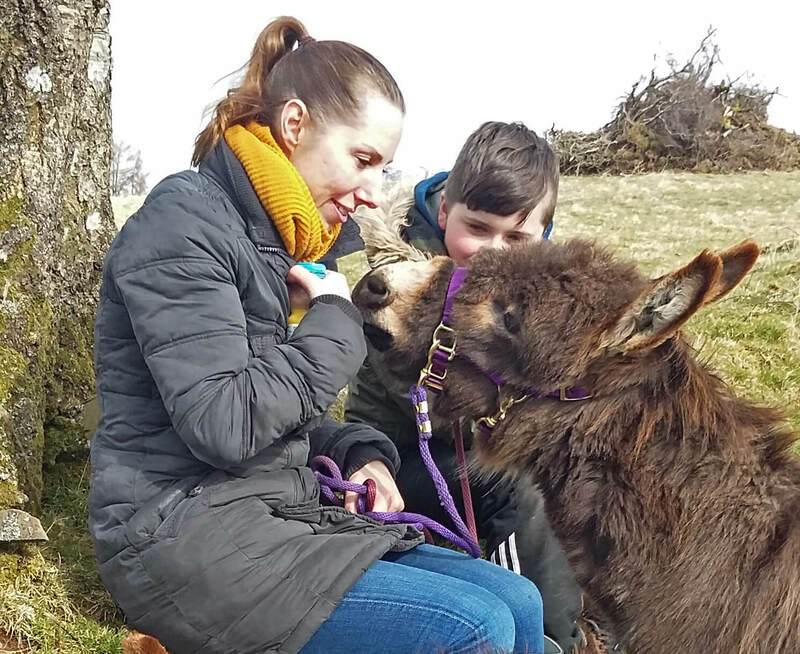 Donkey-lovers will adore these sweet-natured little boys who love a hug and a fuss. They are a genuinely small breed from Sicily & Sardinia that is gaining popularity in the UK but is relatively rare to date. As all our experiences are within very small groups, they are best for anyone that would like high engagement, quiet interaction and learning about care and welfare of these lovely little chaps. 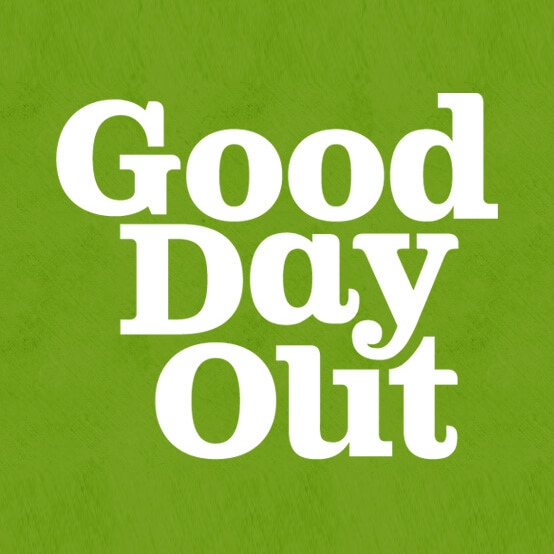 Also as with all Good Day Out experience days, a good cause will benefit. 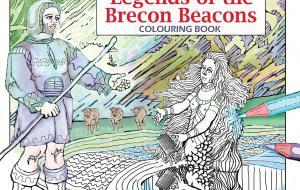 In this instance a donation will be made to Brecon Mountain Rescue for every participation. Where does the dinky walking happen? The Dinky Donkeys live in a barn on a hillside near Sennybridge, about 12 miles southwest of Brecon within the Brecon Beacons National Park in Wales. Their home has been chosen because of the especially scenic views from the walk across farmland and drovers tracks, and the picnic spot has long panoramic views to Pen y Fan and the Central Beacons on one side and towards the Black Mountain on the other. The Gift Vouchers are undated and valid a year to book. If you wanted to book a specific date, please go to our experience page and use the calendar, or call 01874 749092 or send us an email for quick friendly help and advice. Although all walks are within small groups of usually four people maximum, you can also book a “Private Dinky Walk” for your family & friends so you would have both the donkeys and their handler to yourselves! The private walk price includes a snack picnic for up to 5 adults or equivalent mix of adults and children. E-vouchers are free to send, but we can also deliver with a gift card to you or straight to the recipient with your own message for £2.99 (selected at checkout).